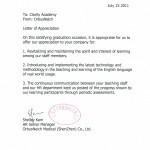 Our corporate solutions help to enhance your workspace communication and efficiency. 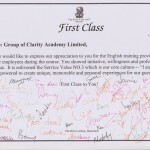 Your staff will develop the confidence in both spoken and written business English for internal and external occasions. 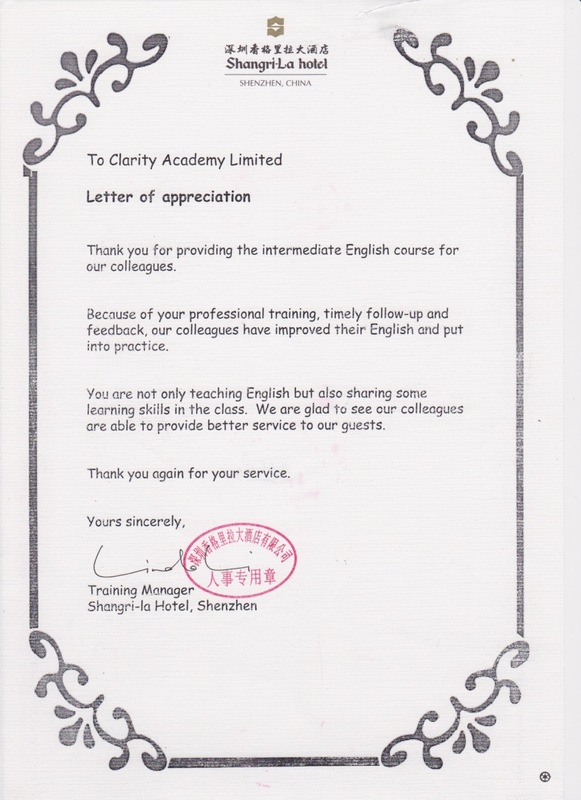 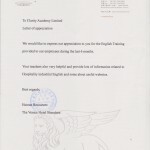 We have ample experience of English Language Training to staff of reputable multi-international corporations. 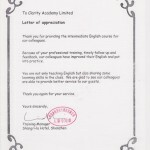 We offer tailor made course to suit individual companies to their needs. 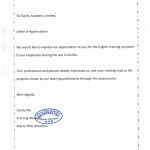 We design courses that relates to your corporate’s business and daily work, as well as any specific language needs. 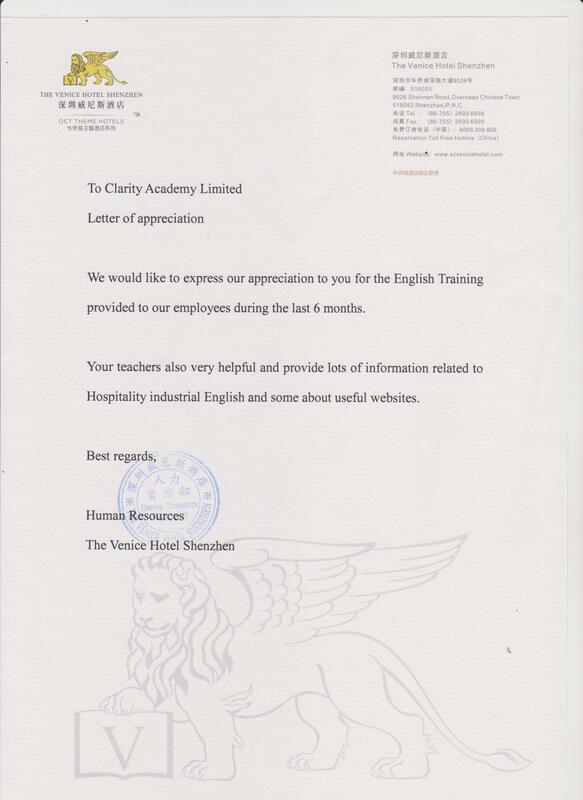 Using 100% genuine ELT materials from Cambridge University Press, taught by our experienced English teacher, your employees would develop an interest, enthusiasm and self-confidence to learn and be proficient in English.